This is already getting in my nerves. 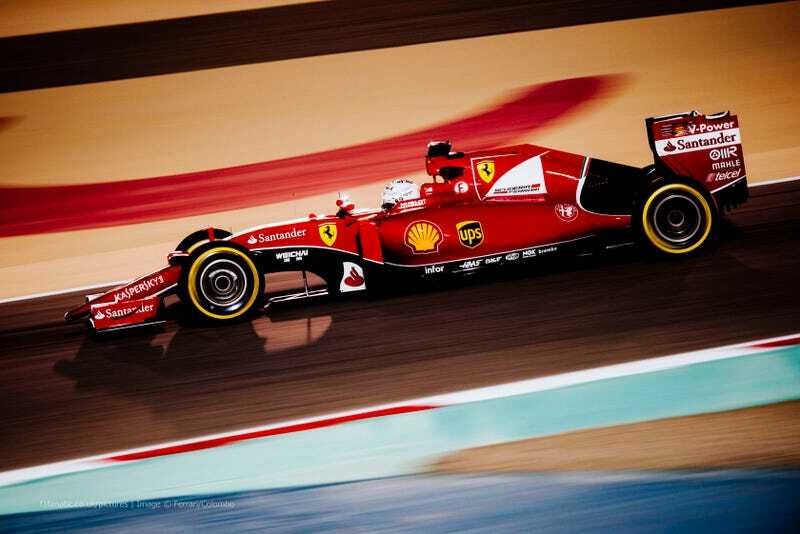 In any case, though, FERRARI MUST WIN. And I am telling you, I’ll do better than Raiden in saying that line. And this time, I shall send the bulk of the message to Kimi. I know, I know, Seb’s in P2, but I think it’ll be Kimi who will step up for this race, at least to hold a Silver Arrow off Seb and get a chance to score bigtime.